Welcome back to another stellar episode of the SMC Podcast, episode 33! We’ve got a special treat for you this week, as part of our Indie Spotlight, we invite Rocco Petrullo and Giancarlo Fernandez, the creative minds behind 28 Minute Epic, to join us for the show! We go almost immediately into the news as we talk about the rumors of a Gremlins remake and a sequel to the Goonies! That goes into our thoughts on other movies as well, namely the success Marvel continues to have, and just how much WB and DC are lagging behind. We also have some spoiler heavy talk about Captain America: The Winter Soldier, so if you haven’t seen it yet, skip it! 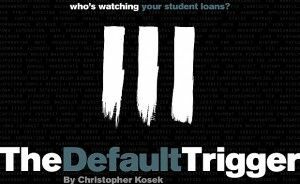 Our Pull List is next, and Rocco and Giancarlo take a step back as Leo and Tim talk Detective Comics #30 and Default Trigger. 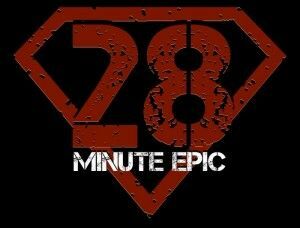 The boys from 28 Minute Epic step right back in as we go into our Weekly Distraction: Indie Spotlight on 28 Minute Epic! It’s a great conversation about just how passionate these two are, along with the rest of the crew, to make the movie they want to make! You won’t be disappointed this week. Listen to it. Love it. ENJOY IT! Gremlins remake and sequel news for Goonies 2! 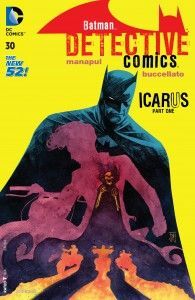 The Pull List: Detective Comics #30 and Default Trigger! Weekly Distraction: Indie Spotlight on 28 Minute Epic! Please subscribe to our podcast via our RSS, iTunes or Stitcher.